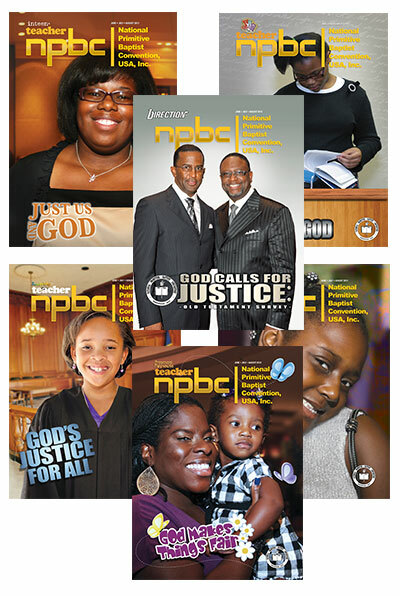 Stay tuned for e-store, where you will be able to order your curriculum materials online! 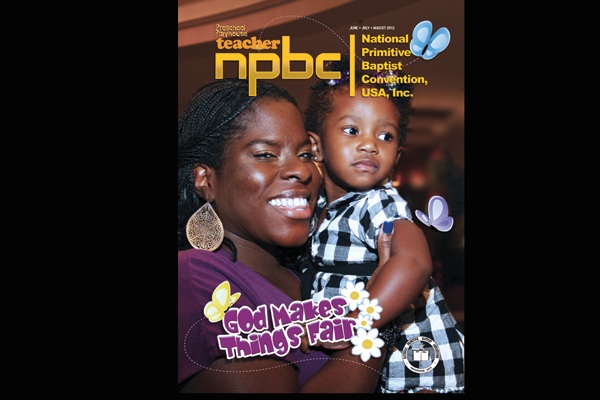 Our materials include Sunday School lesson plans, Vacation Bible School resources, books, videos, websites, and music, all of which depict or speak to people of color in the context of their culture. Take a look at these helpful ministry resources. Ready to order now? Call 1-800-860-8642.